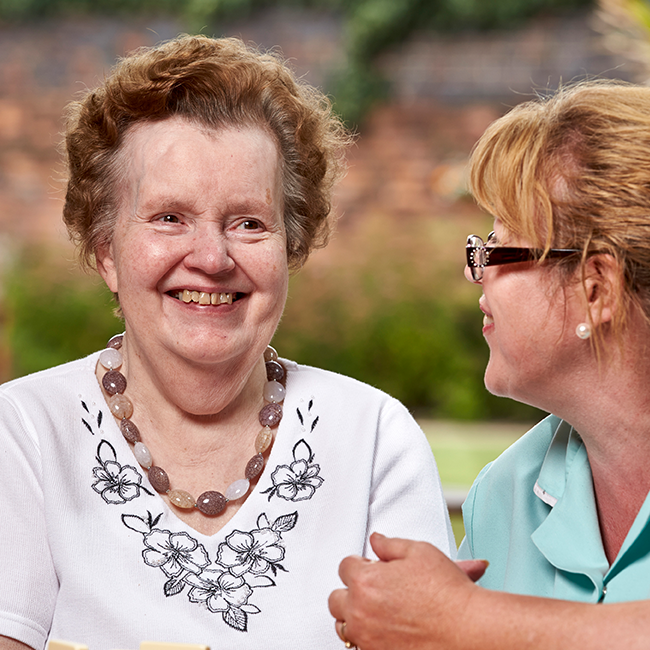 Northgate Healthcare is a family-run residential care provider whose owners and managers want to foster that ethos of family care in all aspects of the way we support our residents. We aim to provide care and service that is professional and of the highest quality. We also uphold one belief: we are making our home, your home. Northgate Healthcare is a family run business consisting of three directors, Ashley Haines, Mark Haines and Keith Haines. Ashley and Mark are the second generation of the Haines family to provide residential care for elderly people. As such, they can draw on decades of experience of providing high quality residential care. They are supported by a team of highly-qualified and dedicated managers and care staff whose one aim is to promote and maintain the wellbeing of each resident. Northgate Healthcare is committed to providing care in the most modern and comfortable environments available today, supported with the best services to make the lives of residents enjoyable and fulfilled.